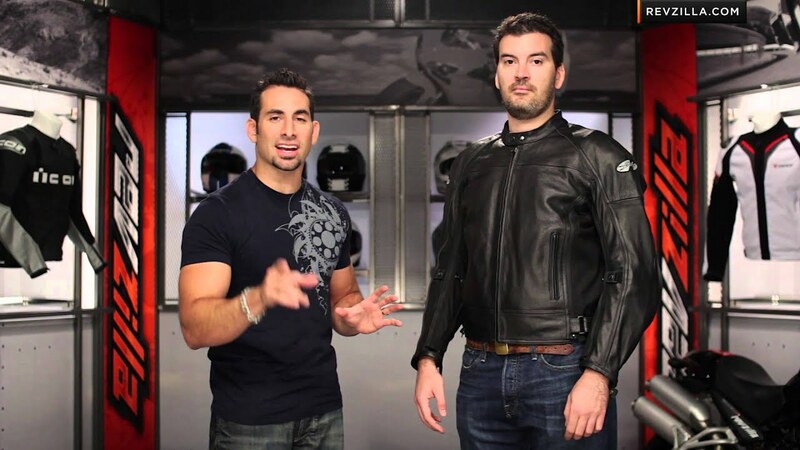 Buy a leather jacket: what type of skin you choose? 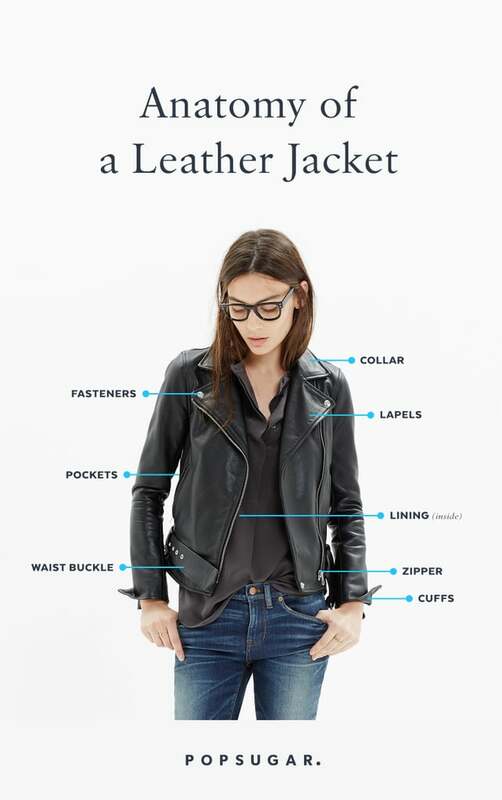 Used since prehistoric times to protect the body from cold and hunting, leather is made from the skin of any mammal through a process called tanning. There are therefore, in theory, almost as many types of leather that animal species. This is why you will find on the market a wide variety of leather with different characteristics that depend on the animal and skin treatment. 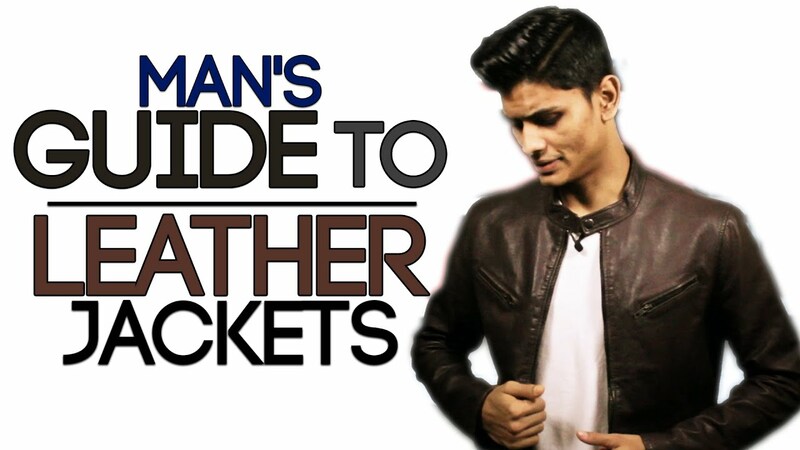 We give you some tips for you there and buy your leather jacket knowingly! 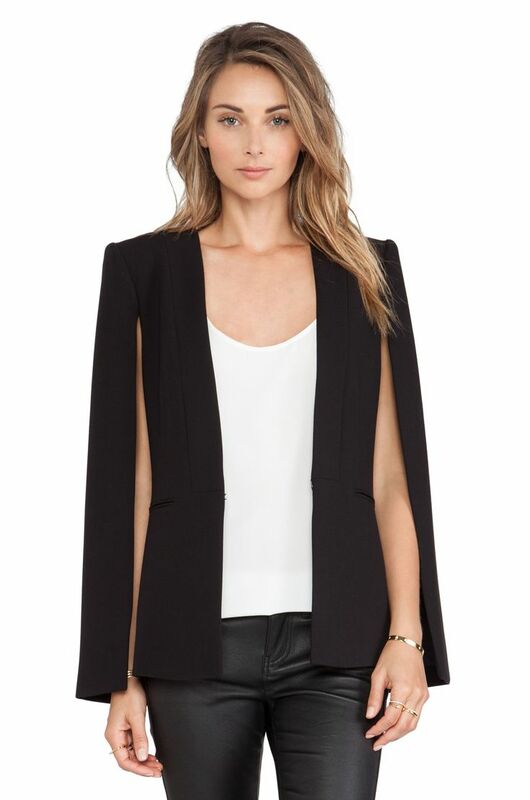 A very good choice for a light and elegant jacket midseason. This is a very soft leather and fine, soft to the touch and slightly shiny. 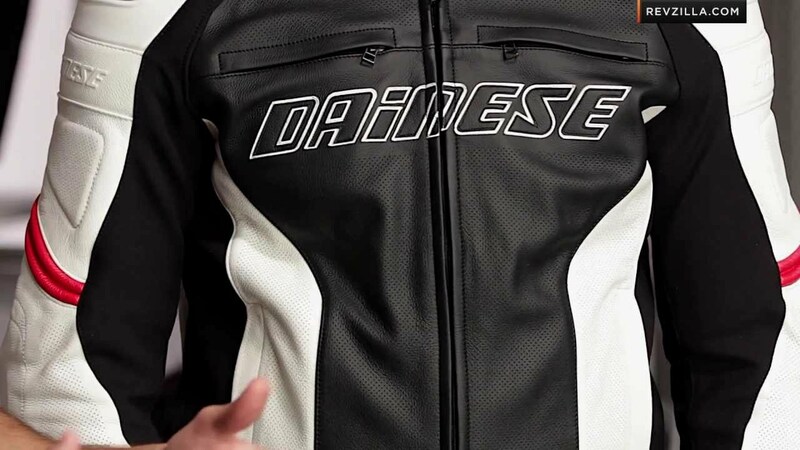 Often regarded as the finest leathers, it is easier to maintain. The sheep has similar characteristics except that it can keep its wool inside the jacket (shearling). 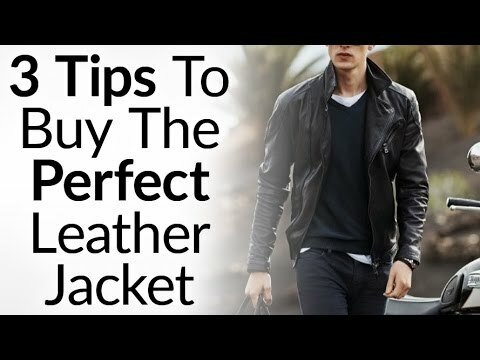 Think about it for your bomber jackets or perfecto! 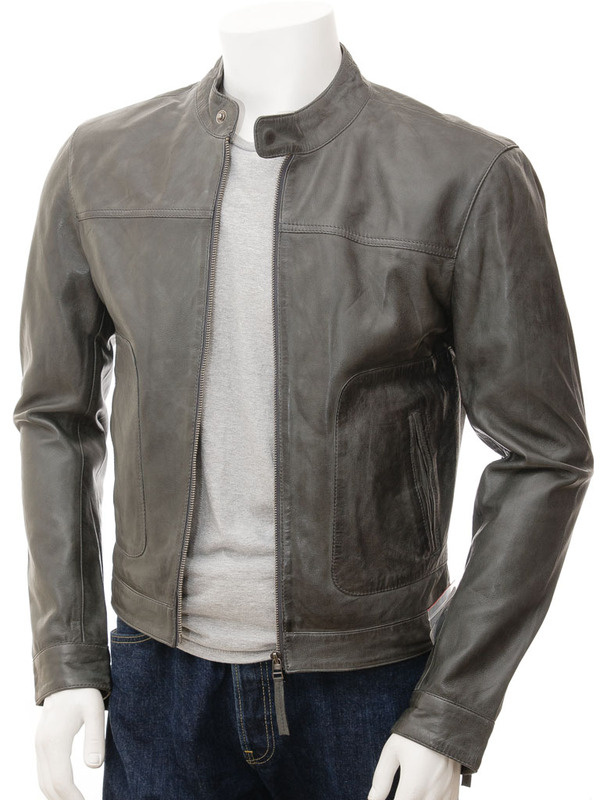 One of the most used materials for leather garments men. This is a material of very good quality, heavy and thick. 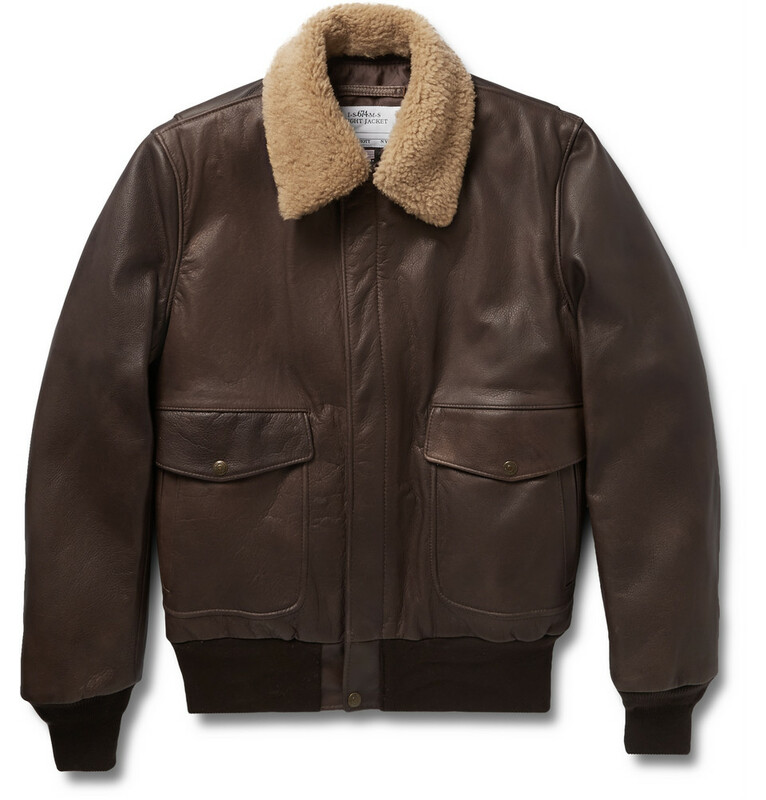 The cowhide leather is ideal if you are looking for a robust, warm jacket, destined to last. Men like to wear it in denim jacket or winter coat. Thicker than the lamb but thinner than the cow, the goat leather combines flexibility and robustness. It is distinguished by its ability to withstand the movements without folds. This is a very comfortable and relatively accessible material you enjoy wear jackets in suede or accessories. A very strong material! It is a thick, heavy skin that is often used for large warm jackets because it retains heat very well. For a more flexible and breathable jacket, choose a smooth finish with a simple lining. His little extra: a quality / price very interesting for pleasure thinking about his wallet. 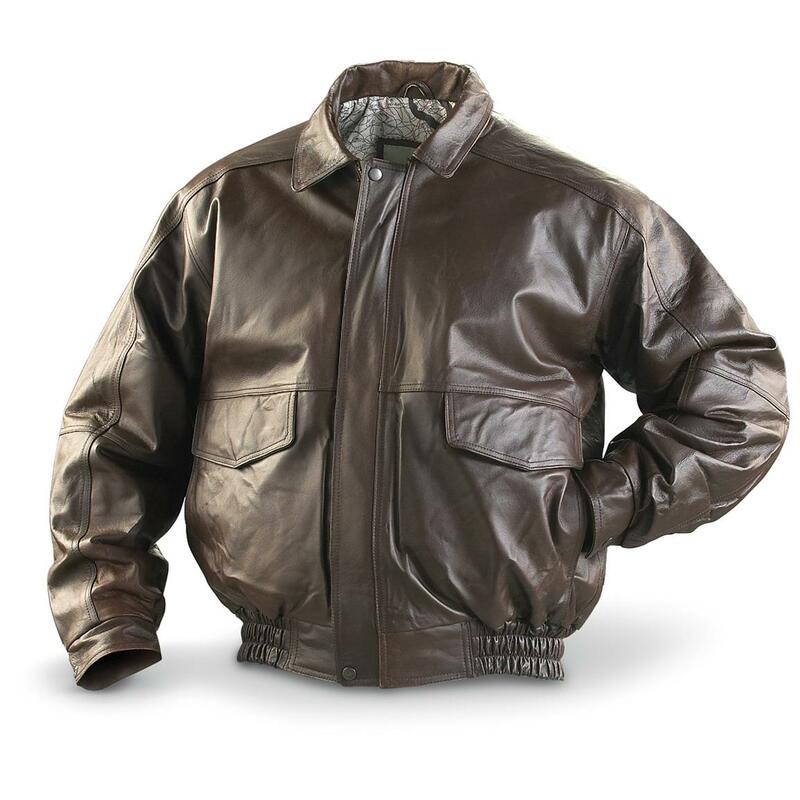 Find the topic you want from our wide range of leather jackets man and jackets leather woman! How to Clean the Coat?